Looking for a VPN deal? Check out the sale on a two-year subscription to Hotspot Shield Elite in our Deals Store, on sale for 41% off at $35 USD, which works out to just 4.7 cents per day! 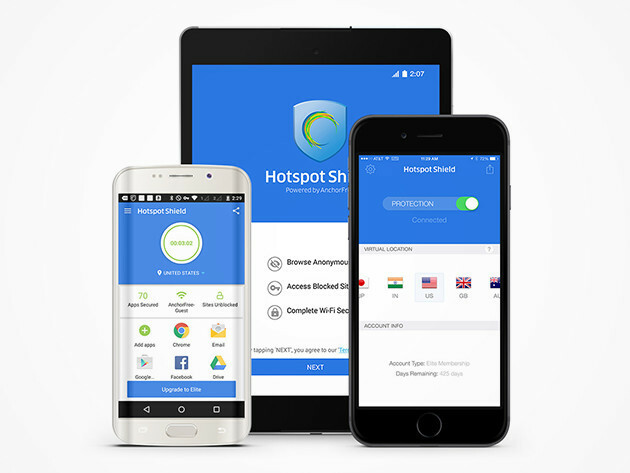 Hotspot Shield is the world’s most trusted privacy solution, used by millions of users worldwide—over 200,000,000 Windows and Mac downloads have occurred and over 20,000,000 on iOS and Android. This offer can be added to an existing Hotspot Shield account, or two subscriptions can be stacked for a four-year deal. This will make a great gift for anyone in your family that requires a VPN, whether for security or for watching worldwide streaming content. 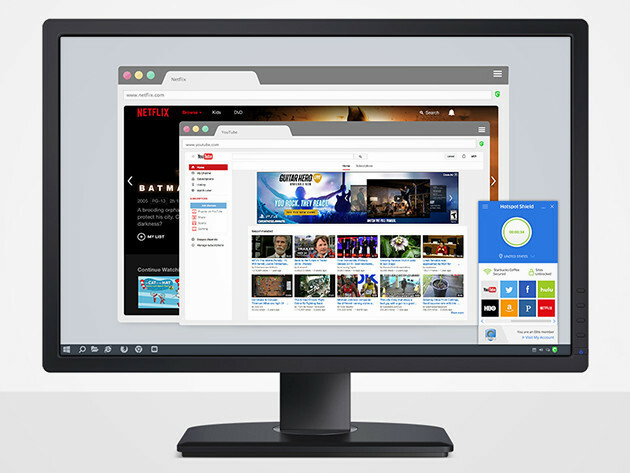 Click here to jump on the Hotspot Shield Elite VPN 2-year deal while it’s still available.